Efficient Compact Batch Treatment (CBT) System by HPI Processes, Inc. The Compact Batch Treatment (CBT) system by HPI Processes, Inc. is a quick, and affordable solution for treatment and recycling of smaller batches of wastewater. 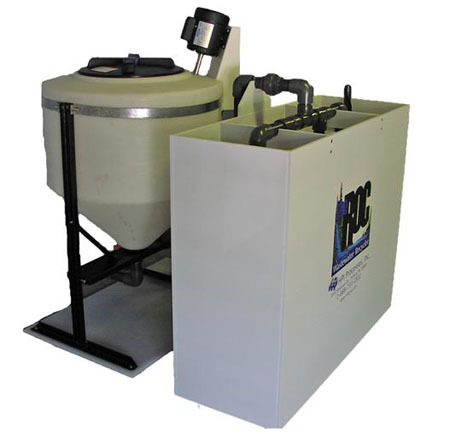 The HPI-CBT system removes heavy metals and other harmful containments and is capable of handling 30, 60 or even 100 gallon batches of water. It offers the same top quality of water treatment as larger and more elaborate water treatment systems in a compact and portable form. 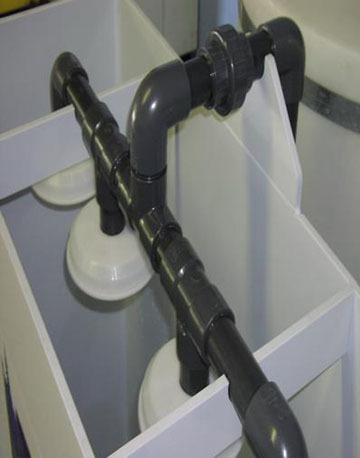 The CBT unit is ideal for facilities that generate limited amounts of wastewater every day. It will save you the exorbitant cost and hassle of shipping wastewater to outsourced water treatment plants. Decontamination of harmful chemicals like cyanide, chromium, nitrite, etc. 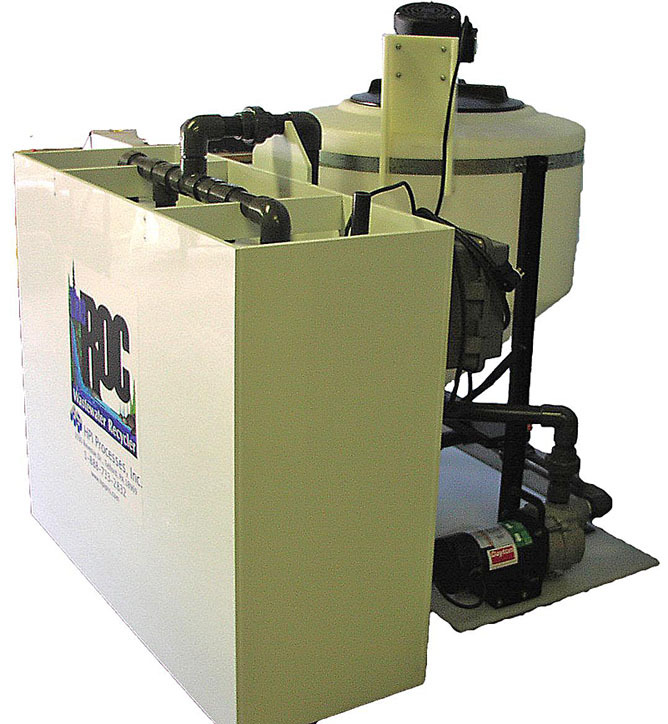 The Compact Batch Treatment Water Treatment/Recycling System from HPI Processes, Inc. is a compact, quick and affordable solution for the treatment of smaller batches of water. There are no systems better than the CBT System. 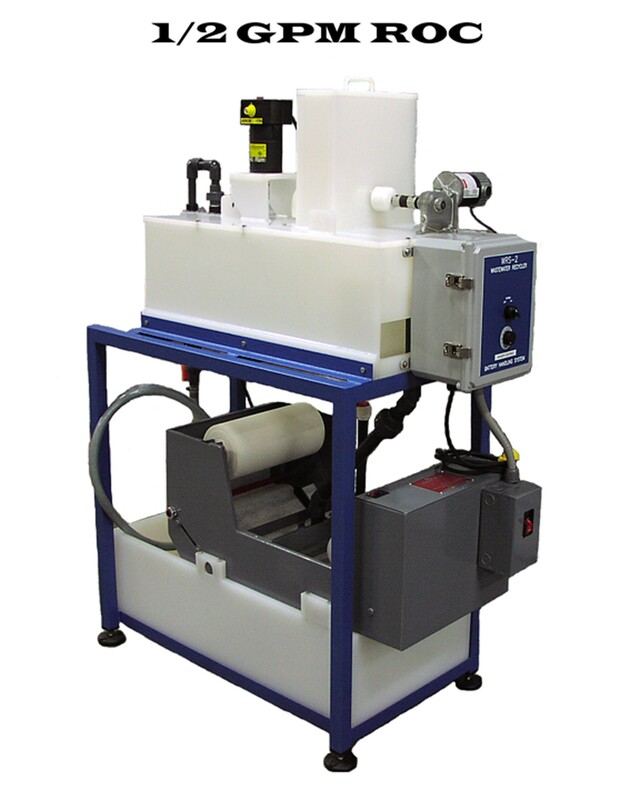 With the ability to handle 30, 60 or 100 gallon batches, the CBT System offers the same top quality of treatment as all HPI machines in a condensed and mobile form. Contact us for more information on the Compact Batch Treatment system. You can call at our toll free no. 1-888-733-2832, or reach us via email at sales@hpipro.com.